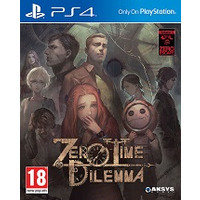 Posted on March 11, 2019 by Shaun OConnor in Boomerang and tagged Boomerang, PS4 > Action / Adventure, Zero Time Dilemma. 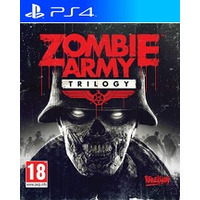 Posted on March 11, 2019 by Shaun OConnor in Boomerang and tagged Boomerang, PS4 > Shooter, Zombie Army Trilogy. 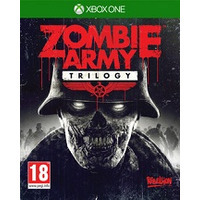 Posted on March 11, 2019 by Shaun OConnor in Boomerang and tagged Boomerang, XBOXONE > Shooter, Zombie Army Trilogy. 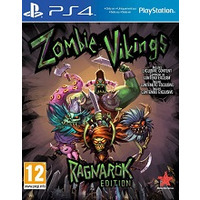 Posted on March 11, 2019 by Shaun OConnor in Boomerang and tagged Boomerang, PS4 > Action / Adventure, Zombie Vikings. 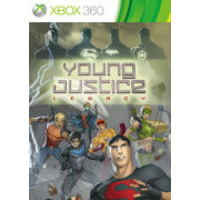 Posted on March 11, 2019 by Shaun OConnor in Boomerang and tagged Boomerang, XBOX360 > Action / Adventure, Young Justice Legacy. Posted on March 11, 2019 by Shaun OConnor in Boomerang and tagged Boomerang, XBOXONE > Kids / Family, Zoo Tycoon. 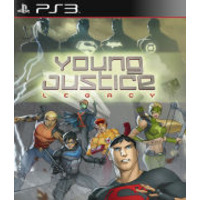 Posted on March 11, 2019 by Shaun OConnor in Boomerang and tagged Boomerang, PS3 > Action / Adventure, Young Justice Legacy. 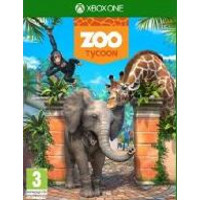 Zoo Tycoon is fully remastered and set to crank up the excitement challenge and fun of building the ultimate zoo.nEasy to start and easy to play Zoo Tycoon on Xbox gets you up close and interacting with the animals and zoo offering intuitive controls and fun tutorials that allow players of all ages to have fun. Play smart as animals and guests will react to your creative choices and ultimately decide your chances to become a Zoo Tycoon. 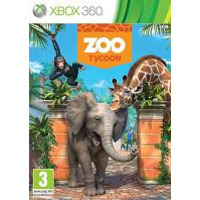 Posted on March 11, 2019 by Shaun OConnor in Boomerang and tagged Boomerang, XBOX360 > Kids / Family, Zoo Tycoon. 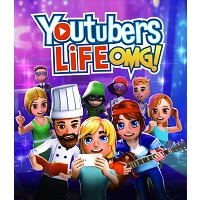 Posted on March 11, 2019 by Shaun OConnor in Boomerang and tagged Boomerang, XBOXONE > RPG / Strategy, Youtubers Life OMG. 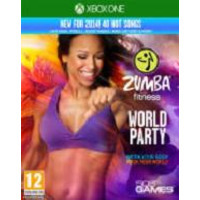 Posted on March 11, 2019 by Shaun OConnor in Boomerang and tagged Boomerang, XBOXONE > MUSIC, Zumba Fitness World Party.